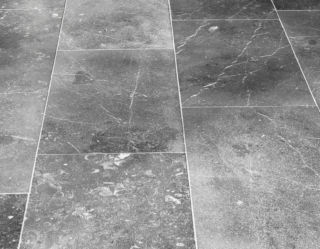 With a neutral, cream base and earthy yellow and grey variegated tones, our Colmar limestone is especially beautiful. The rich color variation added to the display of a variety of flecks within each piece, embraces the tones found in natural stone. 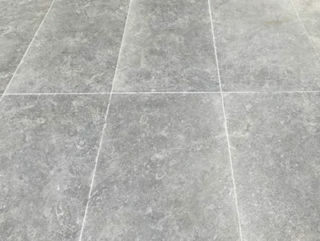 Colmar limestone tiles an ideal choice for all landscaping and home design projects and is a perfect natural stone to use both indoors and out.